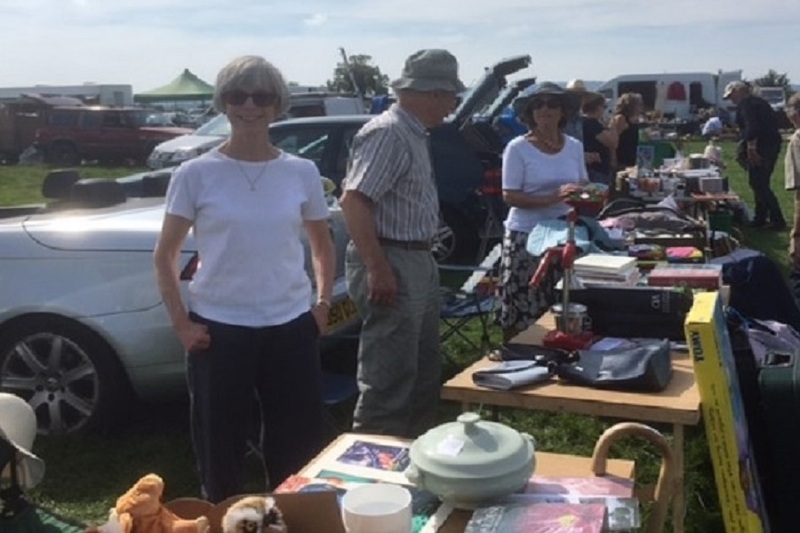 Home > What’s on > News > Success at the car boot sale! 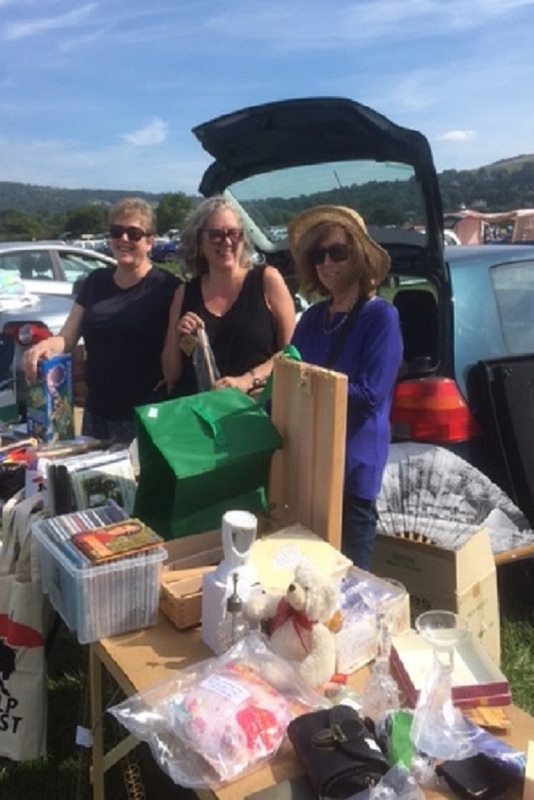 Success at the car boot sale! 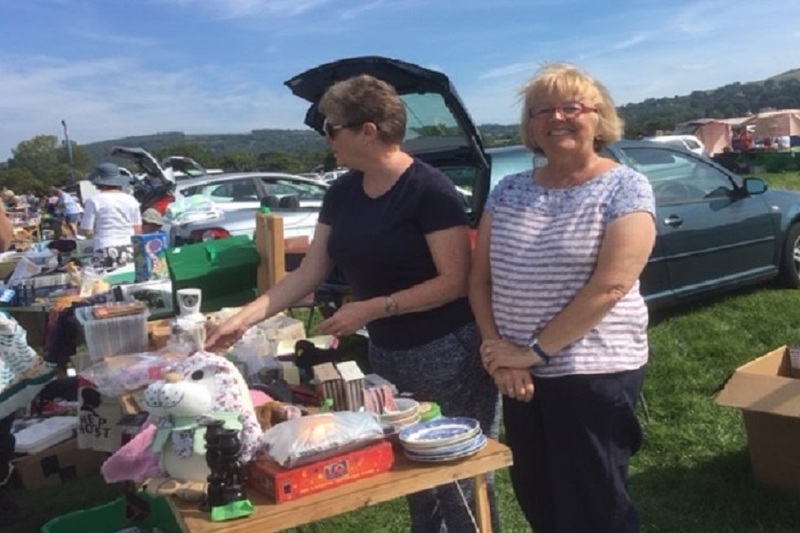 Some photos from our successful fundraising day at the local car boot sale. Is it time for coffee yet? 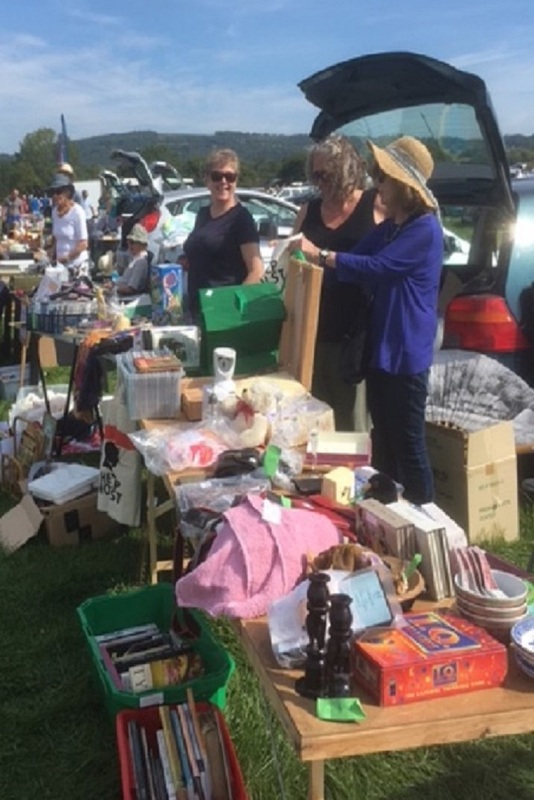 So much stuff to sell! 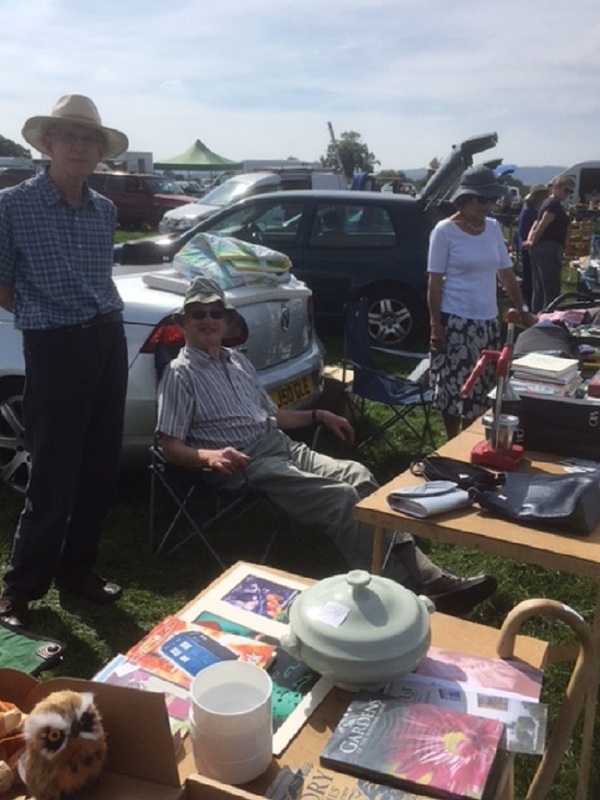 It’s hard work, this car booting!